One Vision operates a heated, indoor, Olympic-length pool, which is open to the general public as well as to individuals we serve. Pool proceeds go toward services provided to individuals supported by One Vision. The length is 25 yards, and the depth inclines from three feet on each end to five feet in the middle. Lap lanes are available. The pool is accessible with shallow stairs and an electric lift. Air and water temperature is kept at approximately 85 degrees for comfort. For therapy, exercise, or recreation, Boyer Pool offers a great year-round facility for the community and those supported by One Vision. 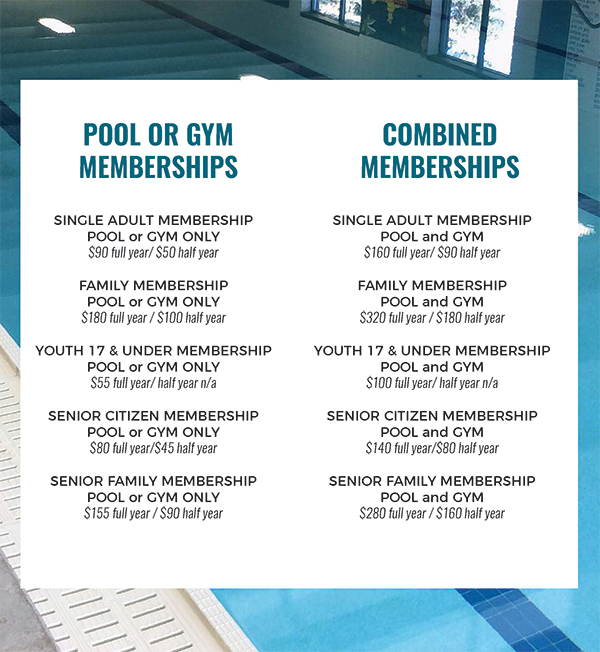 Swimmers can use the pool for $2 each time or become a member of the pool. Boyer Pool also is available for rental at $45 an hour at arranged times. Large groups will be charged more to provide adequate lifeguard coverage. The pool is a popular place for birthday parties. There is a $25 minimum charge for pool parties during normal swim times. Please call ahead to schedule a group or party. 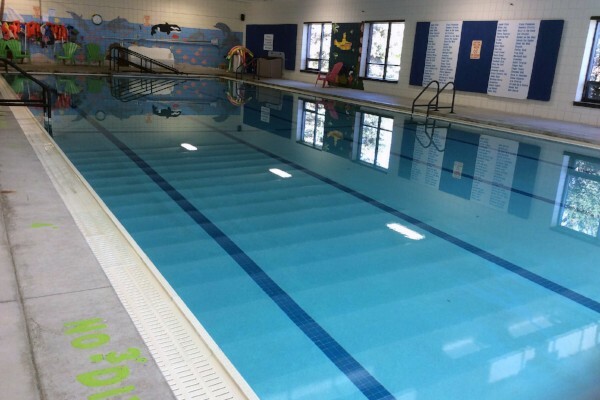 For more information about pool hours, membership, or rentals, contact Boyer Pool at (641) 355-1240.